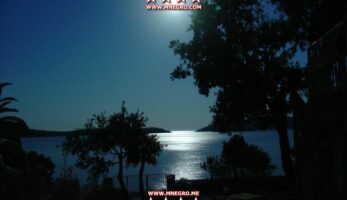 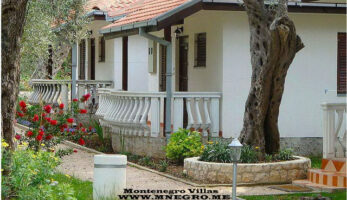 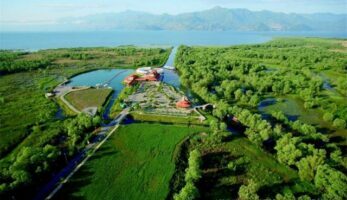 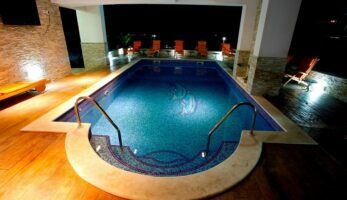 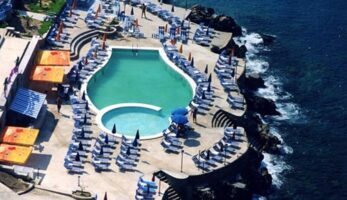 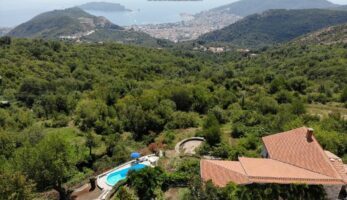 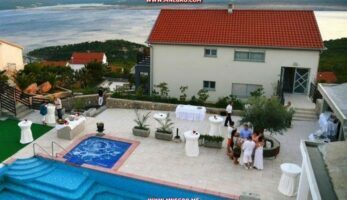 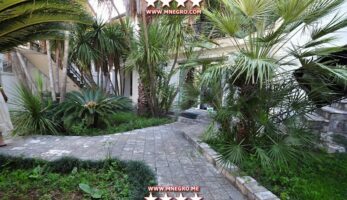 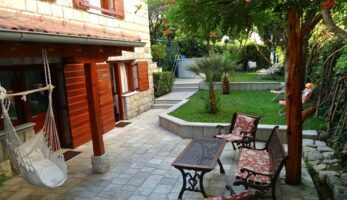 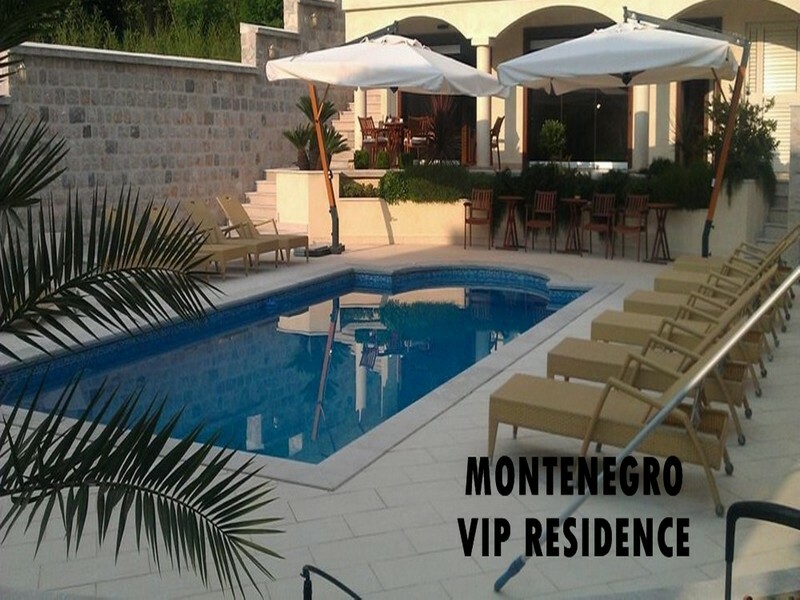 Montenegro Villas rental UNIQUE Vacation for You !!! 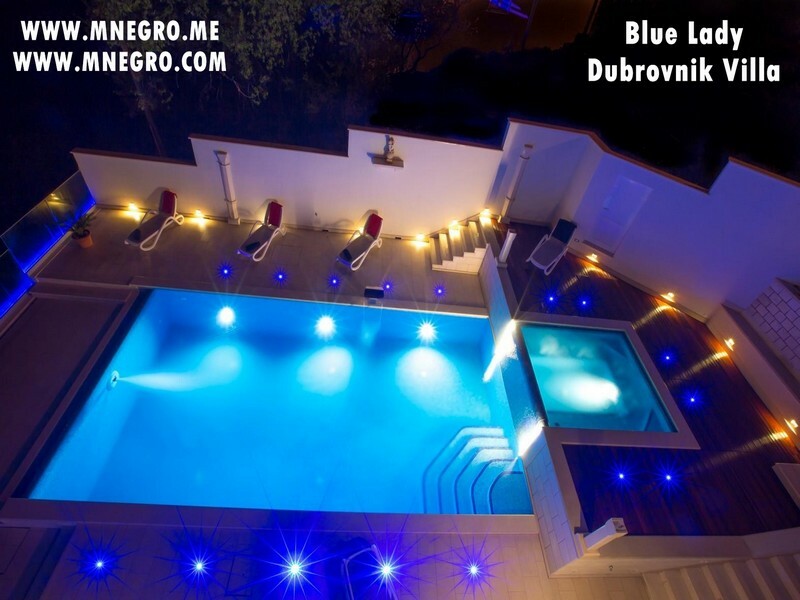 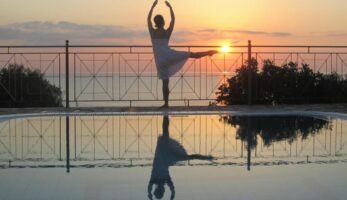 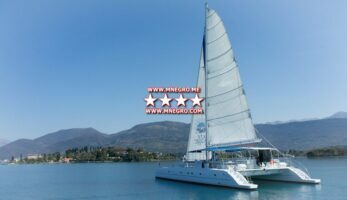 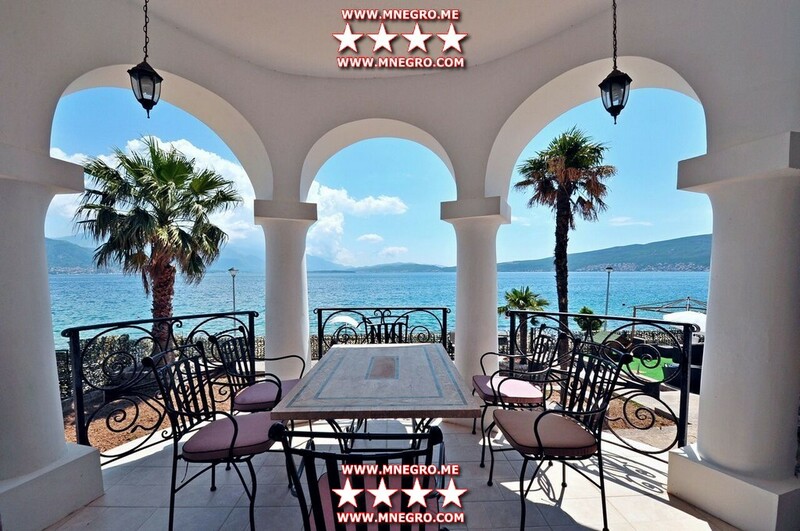 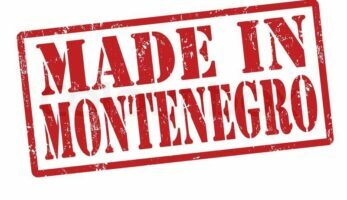 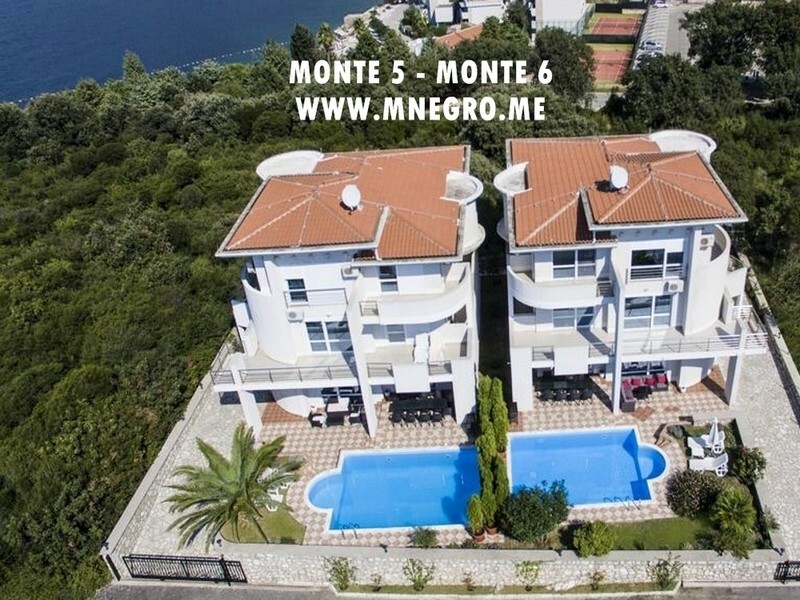 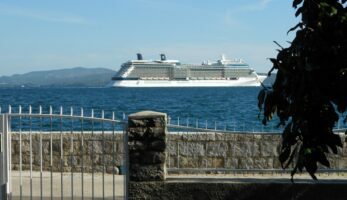 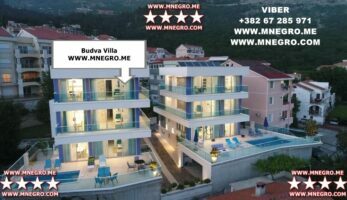 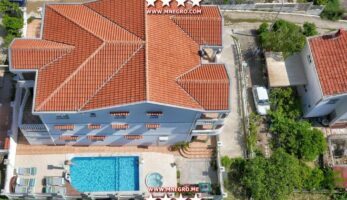 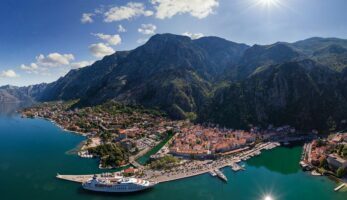 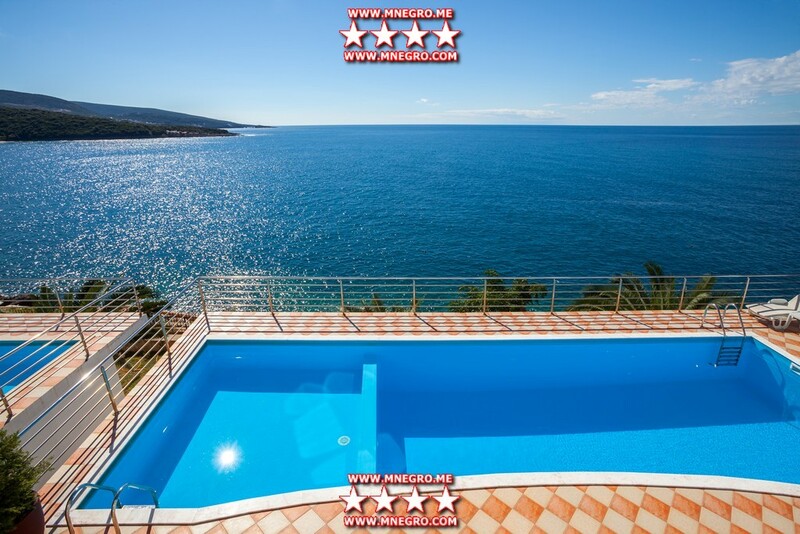 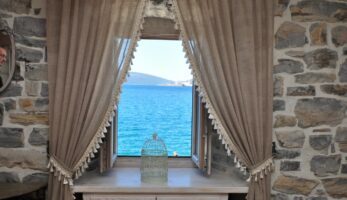 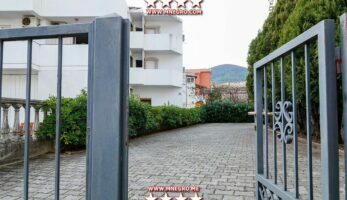 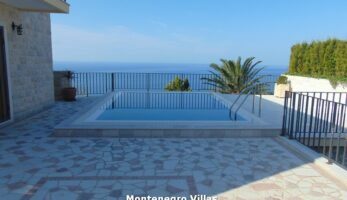 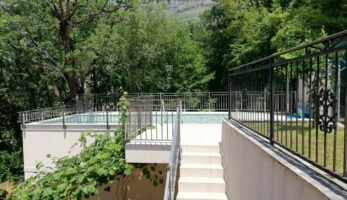 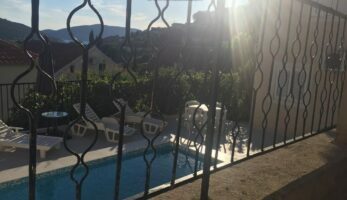 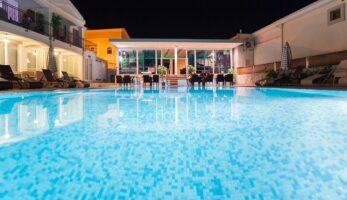 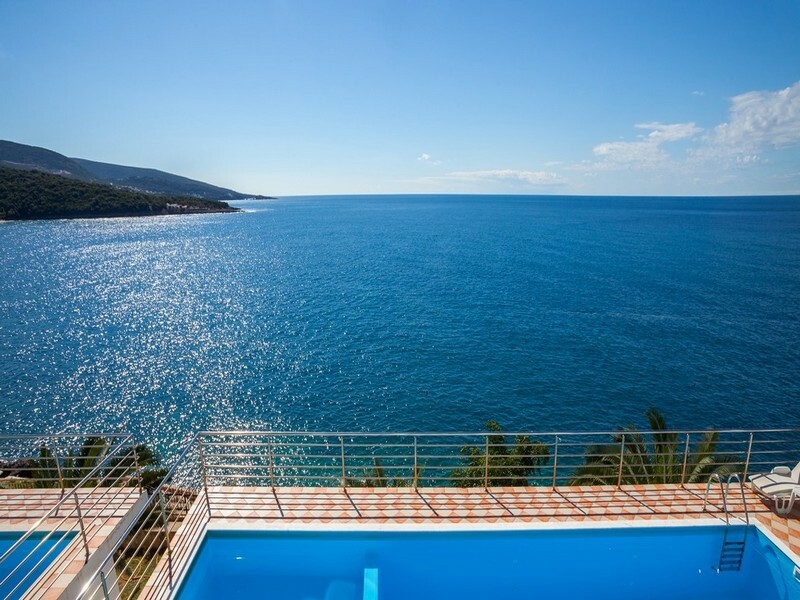 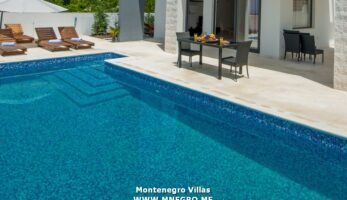 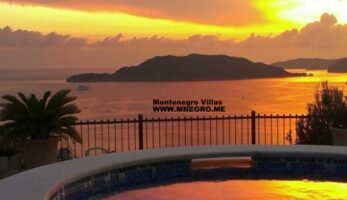 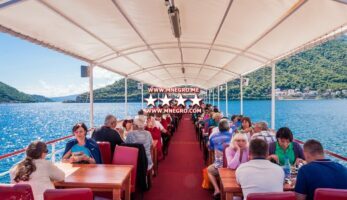 MONTENEGRO Villas 2019 rental UNIQUE Vacation for You !!! 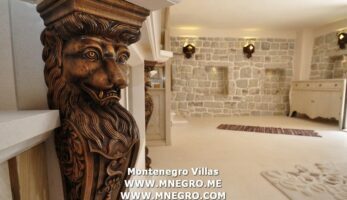 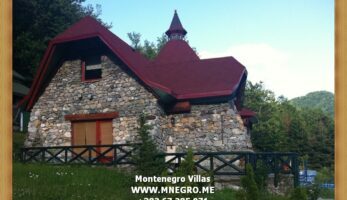 Montenegro Villas UNIQUE Vacation for You !!! 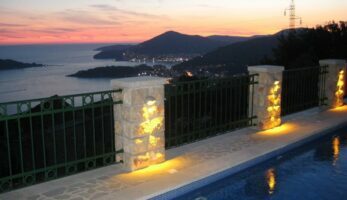 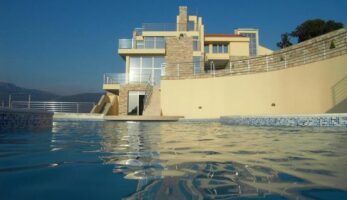 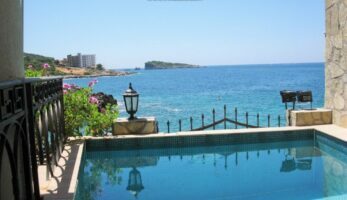 MONTENEGRO Villa Fortress BLUE DREAMS Villa in private pool and 5 bedrooms This is villa right on the sea with its private ponta and a fantastic pool. 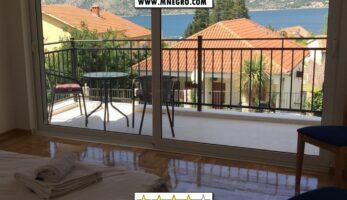 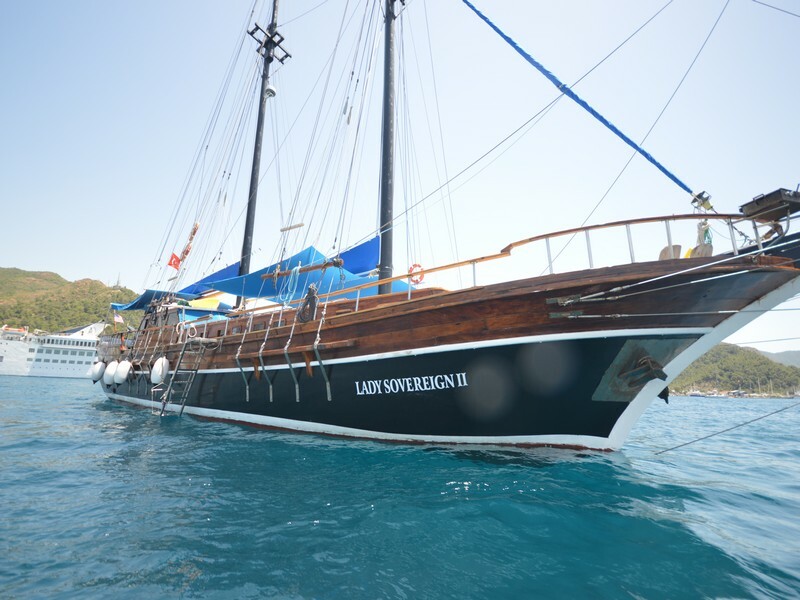 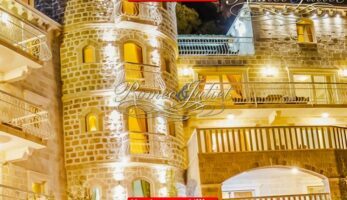 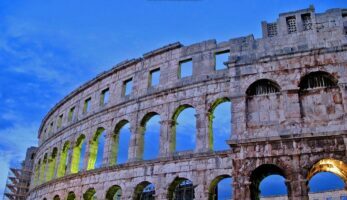 VIP villa MONTENEGRO – CASTEL NUOVO Boka Bay Vacation Villa – Fortress White Coast In front of the villa there is a wonderful view of the Bay of Kotor, which makes this place especially magical.